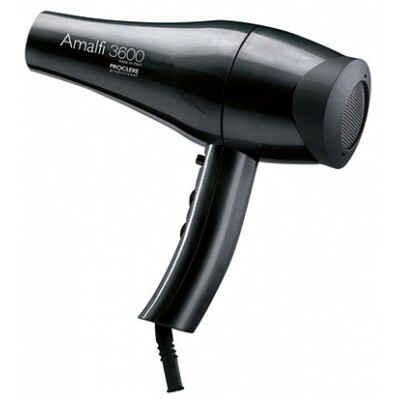 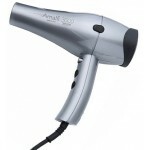 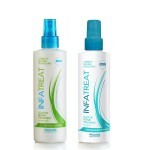 The Amalfi 3600 Professional 2000W Salon Hair Dryer will give you salon perfect blow dry results every time. Designed with busy salons in mind, this professional hair dryer has an Italian engineered motor which has been developed so it with stands high use, ideal for bustling salons. 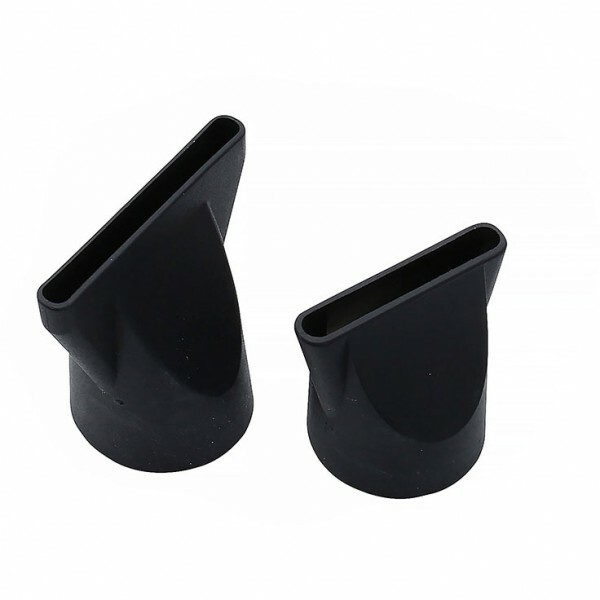 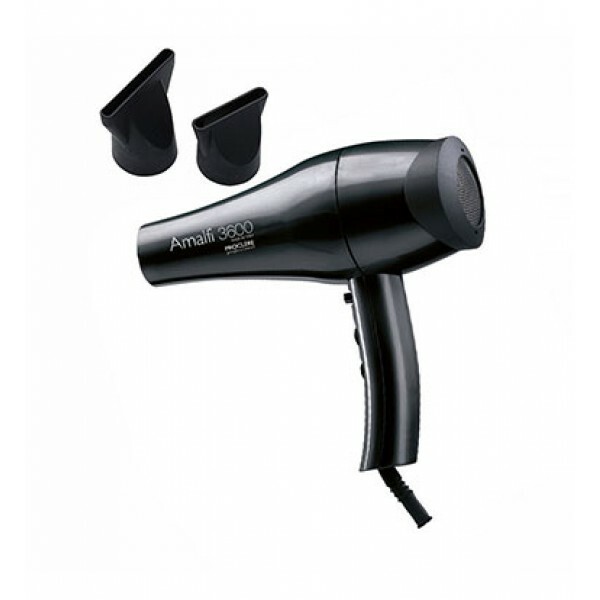 The Amalfi 3600 Black is ergonomic, with 4 temperature settings and a cool shot button to help set the style after a blow dry.